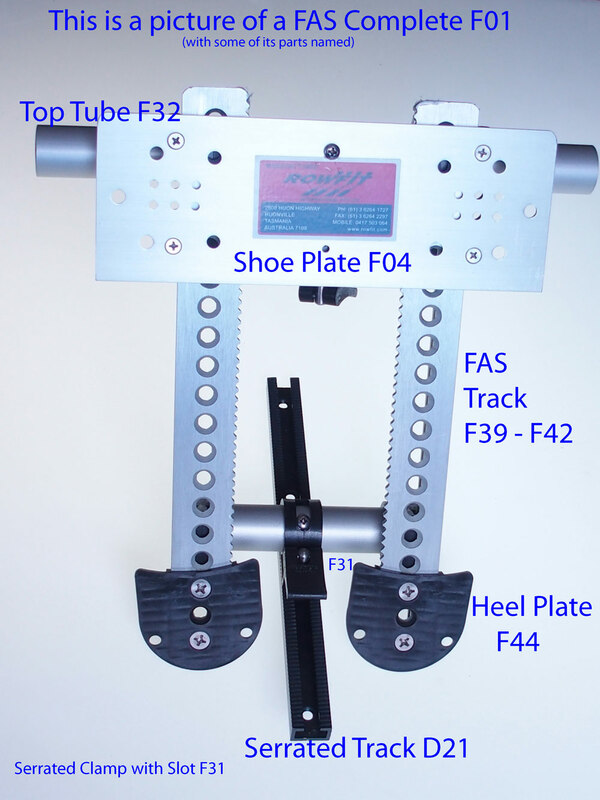 The Fully Adjustable Stretcher (FAS) is a unique foot stretcher which can fit into any boat. 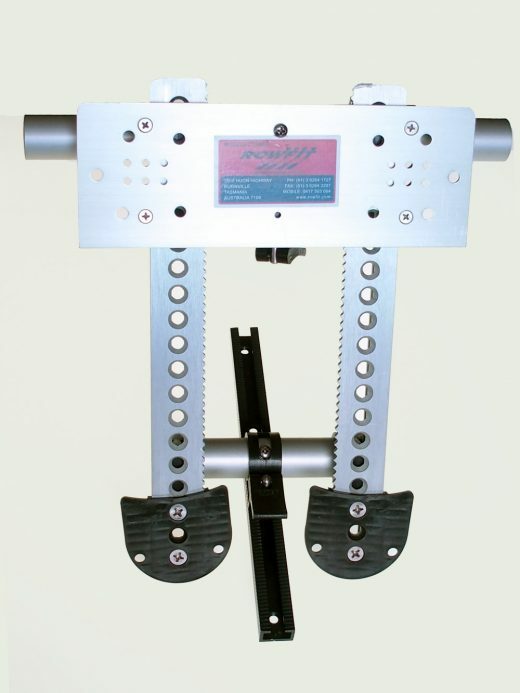 There are 2 main components which you need in order to accommodate different types of boats. We need to know the length of the top tube in mm. 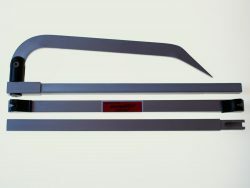 If you are replacing an existing stretcher simply measure the existing tube and provide the length below. 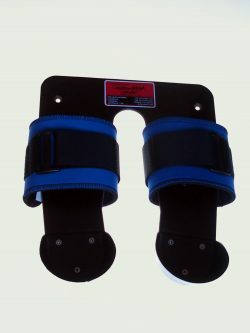 If you are ordering a a foot stretcher as a spare, enter 400mm below. 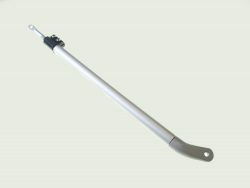 This is our standard tube length. 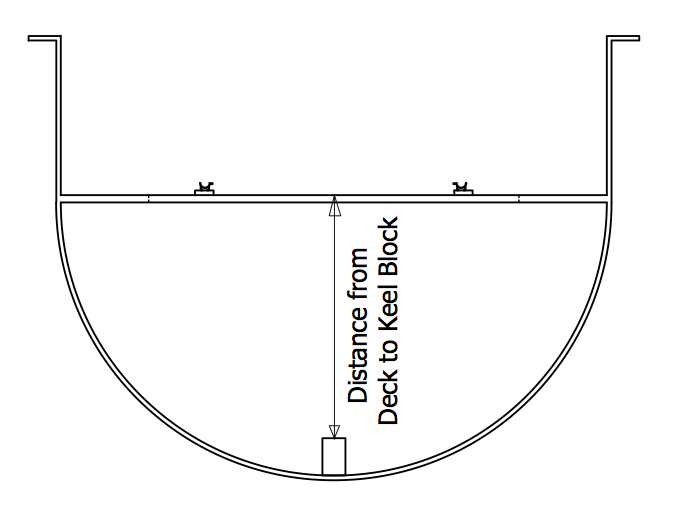 The length of the FAS track needs to accommodate the difference between the deck of a boat to the top of the keel block. 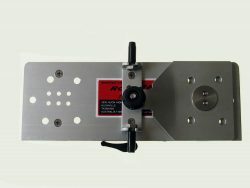 300, 330, 360 or 400mm are our track sizes. For Top Tube please provide a custom size between 300 and 400mm.